This trendy wallpaper with floating orbs in black and gray is a real eye-catcher and fits perfectly with a modern interior. 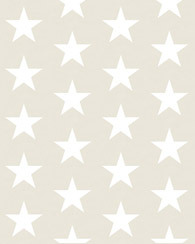 You can combine this wallpaper not only very nicely with light colors and materials, but also with dark (gray) shades and woods. 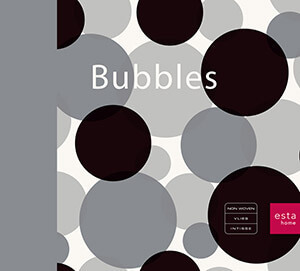 You will find this wallpaper with floating orbs in black and gray (135448) the collection Bubbles.